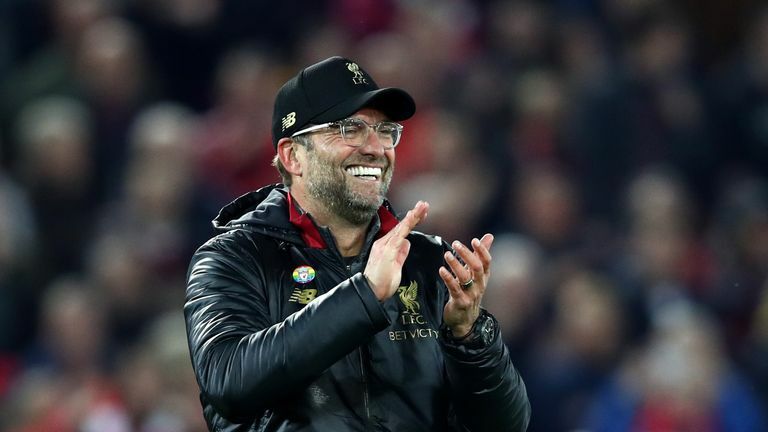 Liverpool legend Ian Rush says Jurgen Klopp's knowledge of German football can prove pivotal in their Champions League last-16 tie against Bayern Munich. Ian Rush says Liverpool are a stronger force than last season and he is hopeful Jurgen Klopp's knowledge of German football will give them the advantage against Bayern Munich in the Champions League last 16. Klopp's side drew the German giants in Monday's draw but, having finished their group in second place, the first leg will take place at Anfield on Tuesday, February 19 before they travel to the Allianz Arena for the return match on Wednesday, March 13. Bayern Munich, who finished two points clear of Ajax in the group stage, reached the semi-finals last year and have progressed past the last 16 in each of the last seven years. "It is very dangerous. Bayern Munich are a fantastic team," club ambassador Rush said. "With Jurgen in charge as well, a German manager, I am sure he will know all about the German teams. Hopefully that can be to our advantage." 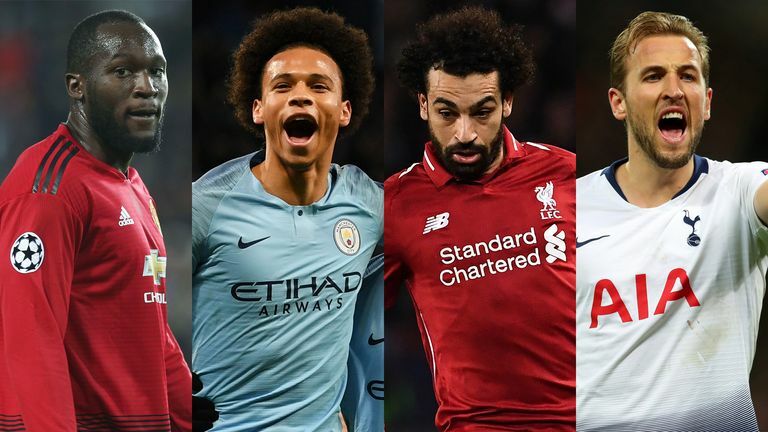 Danny Mills reflects on Manchester United, Liverpool, Tottenham and Manchester City's draw in the Champions League last 16. 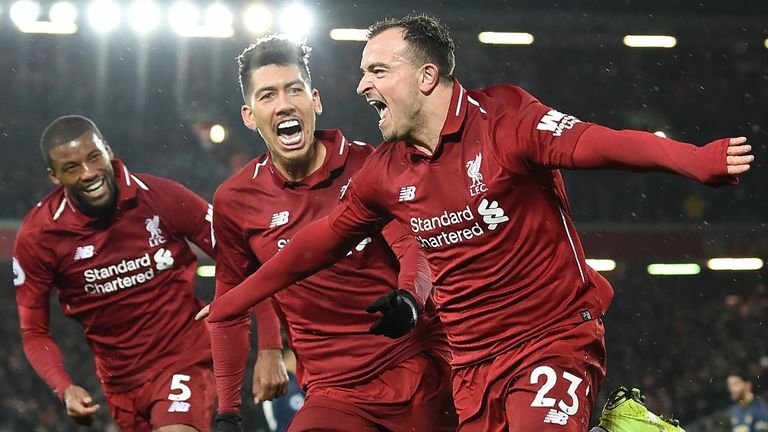 Liverpool defeated Manchester United 3-1 to return to the top of the Premier League on Sunday and Rush believes last year's finalists are a different proposition. "Jurgen Klopp has got the team playing for each other. They don't play as individuals, they play as a team and he has got a great team spirit," Rush added. "We are a lot stronger than we were last year. Not just the 11 players but we have now got 18 or 19 players. Everyone is battling for a place in the side and I think that comes down to the management and the coaching staff." Bayern trail Borussia Dortmund by nine points in the Bundesliga after an indifferent domestic campaign so far but Rush says Liverpool will be particularly aware of the goal threat from Robert Lewandowski. "They have got hope because they are Bayern Munich," he said. "They have got Lewandowski - he is the top scorer in this tournament at the moment. "I do think Bayern Munich have a chance but Liverpool have got to keep playing. They have the Premier League to play in and we will take one game at a time. "Hopefully from a Liverpool point of view they are still firing on all cylinders."